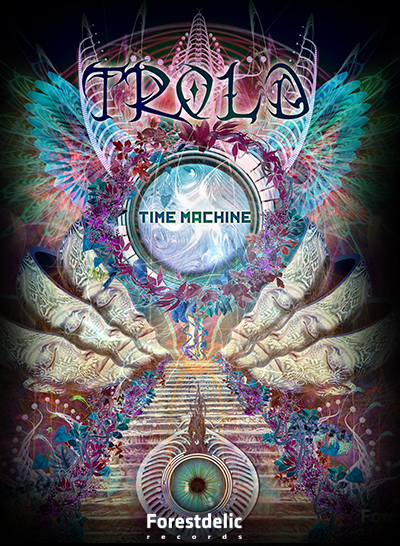 Ritmo takes us on a spine-tingling journey back to our elemental tribal roots, moving across a deep, heart-thumping beat and colourful splashes of fresh organic sounds. Featuring vocals, didgeridoo and a new world of sound from a newly developed instrument called 'Bajinn' by Ortal Pelleg, this talented featured artist introduces new layers of experience to the psychedelic sound. 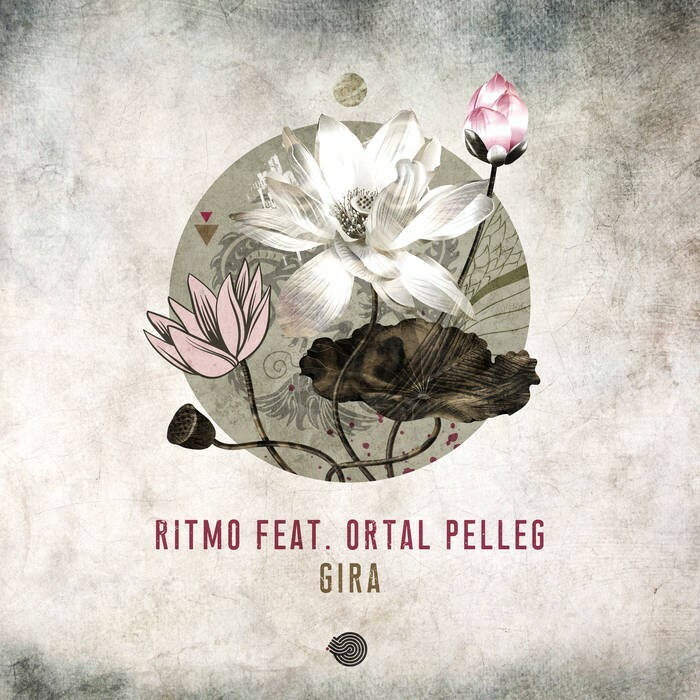 Merging instruments, vocals and synthetic soundscapes, Ritmo brings us 'Gira', and shows that he's not afraid to expand horizons in order to captivate us with the imaginative nature of his sound.